Panteleymonova house captures you with its functionality and space. 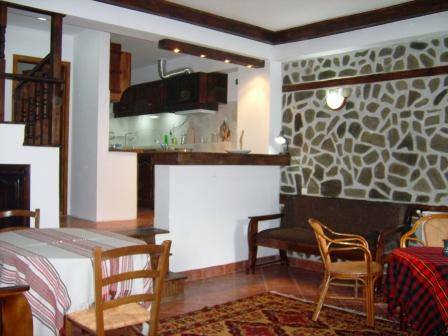 The house is situated in Delchevo- the pearl of the Pirin mountains. Panteleymonova house harmoniously blends the traditional Bulgarian revival architecture with the comforts of the modern world. Here the combination of wood and stone gives the feeling of comfort and homely cosiness and allows for a real authentic experience of well-being, prosperity and inner satisfaction. The house has two storeys, barbecue area and a private parking space. 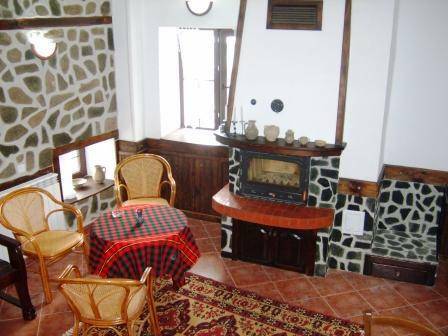 On the first floor there is a spacious tavern with a fireplace, fully-equipped kitchen and bathroom and toilet. On the second floor there are three bedrooms;one with two twin beds, one with a double bed and one with a king-size bed and a single-bed . 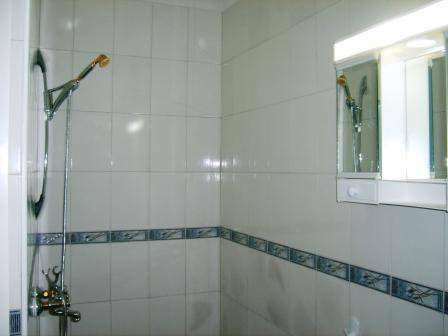 There is also a toilet and a bathroom with a bathtub and a balcony with a capturing view over the picturesque village and mountains At the barbeque area outside you can enjoy the fresh mountain air in the cool evenings. 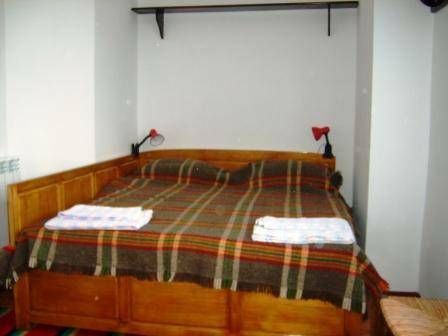 Whtever is the occasion of your visit here you will be charmed by Panteleymonova house. Welcome! 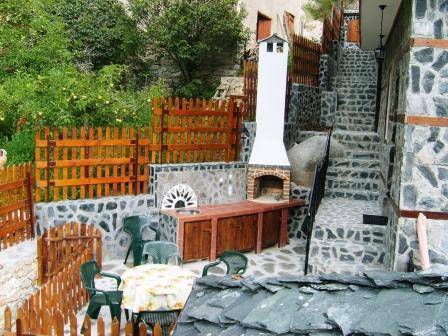 Delchevo village is a picturesque village nested in the southern slopes of Pirin mountain, Bulgaria. With its beautiful nature and extremely favourable micro-climate the village is becoming a popular destination for recreation and holiday. 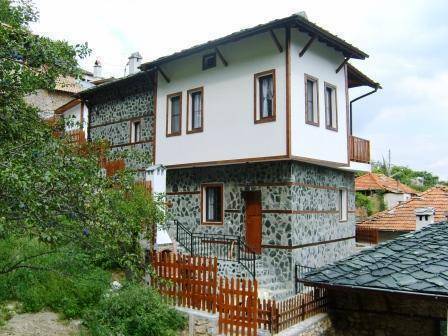 Delchevo village has an authentic architecture displaying the bulgarian spirit from the national revival period. Panteleymonova house is located in Delchevo village in the southern part of Pirin mountains in Bulgaria. The village is situated at 1000m altitude up in the mountain and is accessed by road. In order to reach Delchevo, you should pass through the town of Goce Delchev. Upon the main entrance of the town there are signs indicating the direction of Delchevo village. Follow the signs and you will exit the town heading to the mountain. Delchevo village is 8km from Goce Delchev.